"4th Annual Ride for Breast Cancer Awareness and Prevention supporting The Women's Breast & Heart Initiative will be featuring two distance routes (50K and 100K), SAG, rest stops, raffle prizes, music, food and great fun! There will be 3 groups led out in staggered increments beginning at 7:30am. This is a local fundraiser event wherein 100% of all donations will be directed to The Women's Breast & Heart Initiative (WBHI), a local 501(c)(3) non-profit that saves lives by connecting at-risk women with the prevention and early detection necessary to fight breast cancer and heart disease. Registration is free but there is a suggested donation minimum of $25/cyclist, but more is welcome and greatly appreciated. Donations to the WBHI are 100% tax deductible. If you cannot attend and would like to make a donation, please go to http://flbreasthealth.com/donate/ for more information. 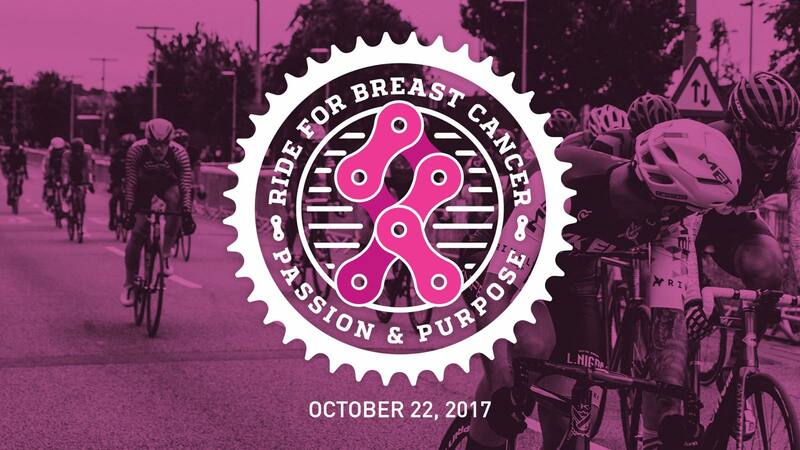 The goal of this cycling event is not only to raise funds for education, screening and community outreach, but to unite the local cycling community in the effort to raise awareness of the importance of breast health in a fun, supportive environment."